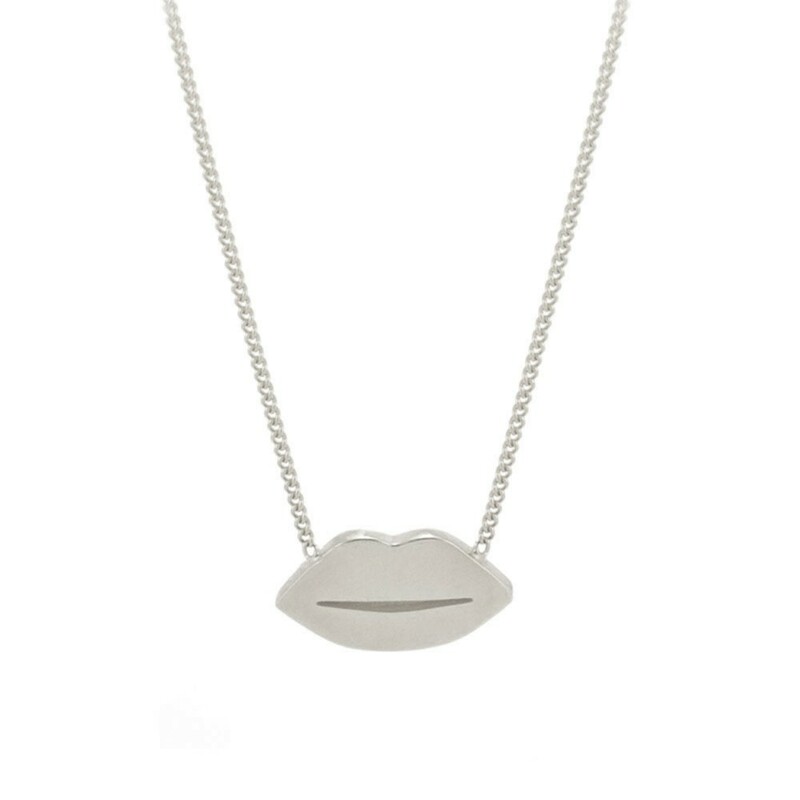 Ensure you're never short of kisses with this gorgeous pout! Playful and chic, this is set to be a bestseller so make sure you don't miss out on a little kiss of your own. Layer with a Dainty Star Necklace for a neckline to envy!